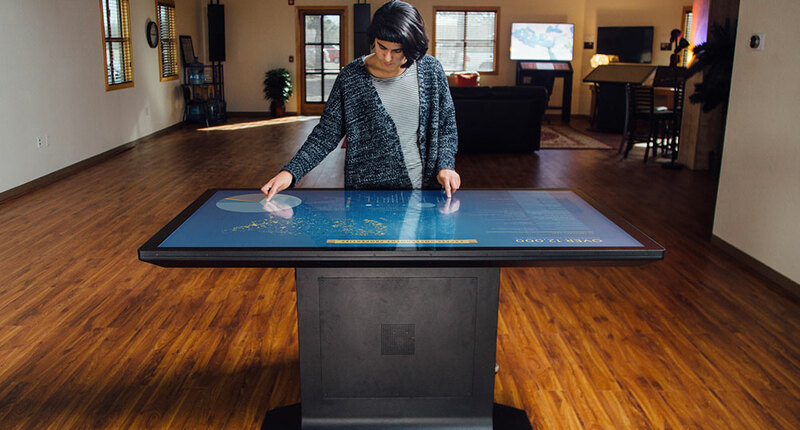 A new video shows our 55″ 4K Ultra-high resolution projected-capacitive touch multitouch tables in action. 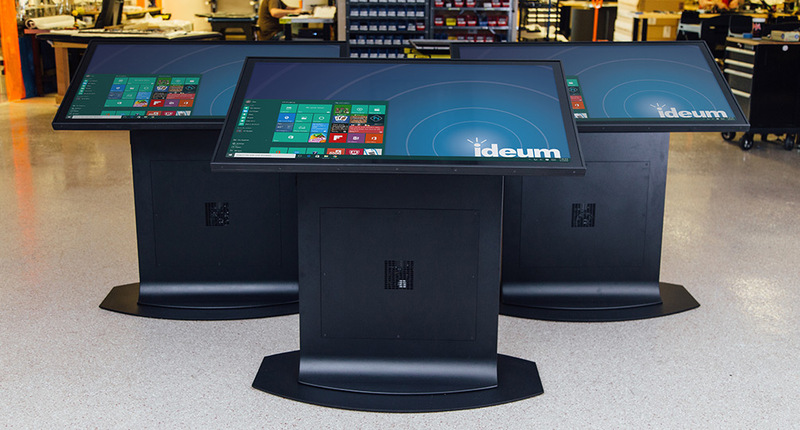 These ultra thin touch tables all have the latest in touch and display technology. 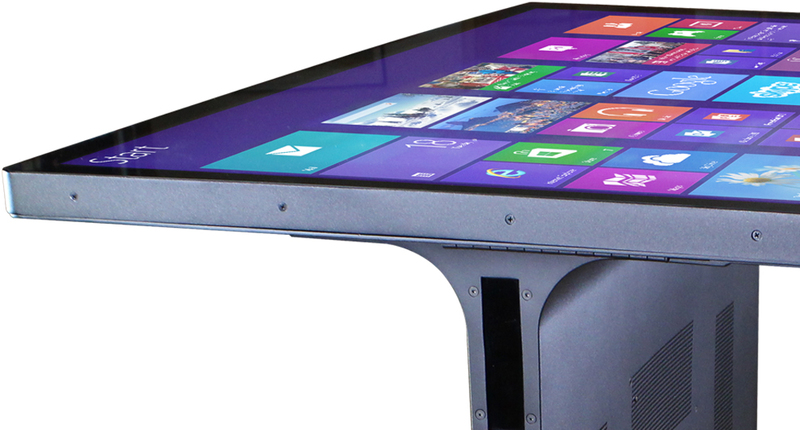 All three of our 55″ touch table models appear in the video: The Pro and Pro Lab, The Platform, and our Drafting Touch Table.